An excellent example of this versatile design. Major upgrades include 11m triple spreader rig with near new dyform rigging. 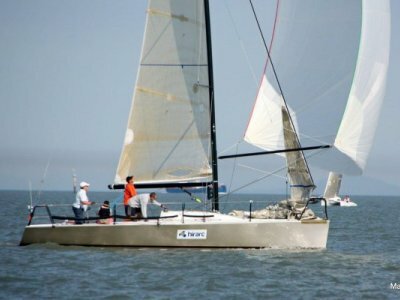 Full north sails inventory including carbon/Kevlar #1,#2 and main. 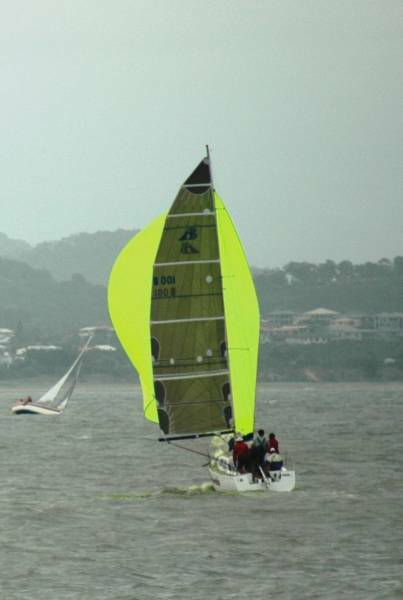 Spinnakers are as new as 2009. 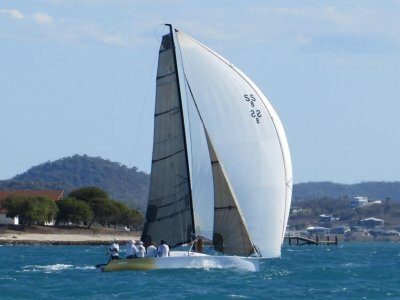 The boat has competed in Cat 3 AYF races and her impressive race record includes Bay to Bay line honours, 2008 Yeppoon to Mackay race, Qld Trailerable yacht champions in 2008 and 2009 and Australian champions 2009. 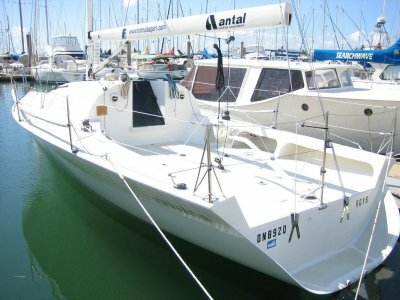 Fully faired and repainted hull, topsides and deck 2007. 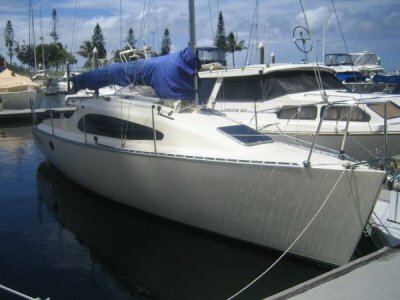 Contact the exclusive agents MDBS South East Queensland on 0407 911 010. 450kg in board. Electric winch for board lift. 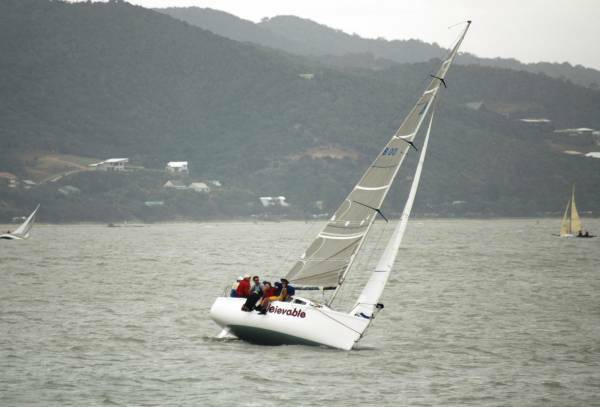 Comprehensive inventory includes full headsail set, three spinnakers plus spare older sails. 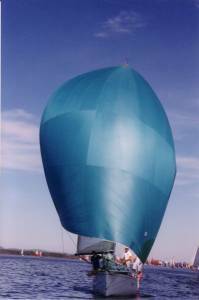 Fully faired and repainted hull, topsides and deck 2007.